Contains cutting-edge, medical-grade ingredients designed to work together synergistically to enhance and preserve your youthful appearance. 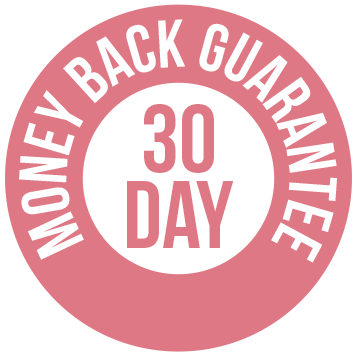 In only 4 simple steps for day & night, the system is scientifically designed to work immediately and long-term to reveal younger, more vibrant-looking skin. A luxurious cleanser that cleanses gently but deeply and delivers a more radiant, clearer complexion. Scientifically-designed serum that works immediately to visibly erase the signs of aging in the most delicate and age-revealing areas. It's like a face-lift in a bottle! 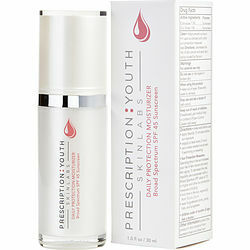 A refreshing, lightweight moisturizer to treat and protect your skin every day. 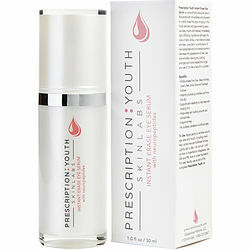 A luxurious night cream that deeply moisturizes and repairs the skin. Wake up looking radiant and refreshed! Just started using this product. So far I like it. feels very revitalizing. Skin feels more hydrated and looks more vibrant. Will continue to use and will update my review on this product as i continue this product. 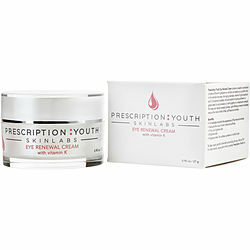 I purchased the anti-aging eye serum and it applies smoothly and gives the area around the eyes a very soft feeling. Instant Eye Erase....i tried just a dab they sent me for sample and the lines under my eyes were totally gone,I'm 45 years old and I'm starting to get a few lines and wrinkles under my eyes and around my mouth ...they were gone instantly, I swear on my name. 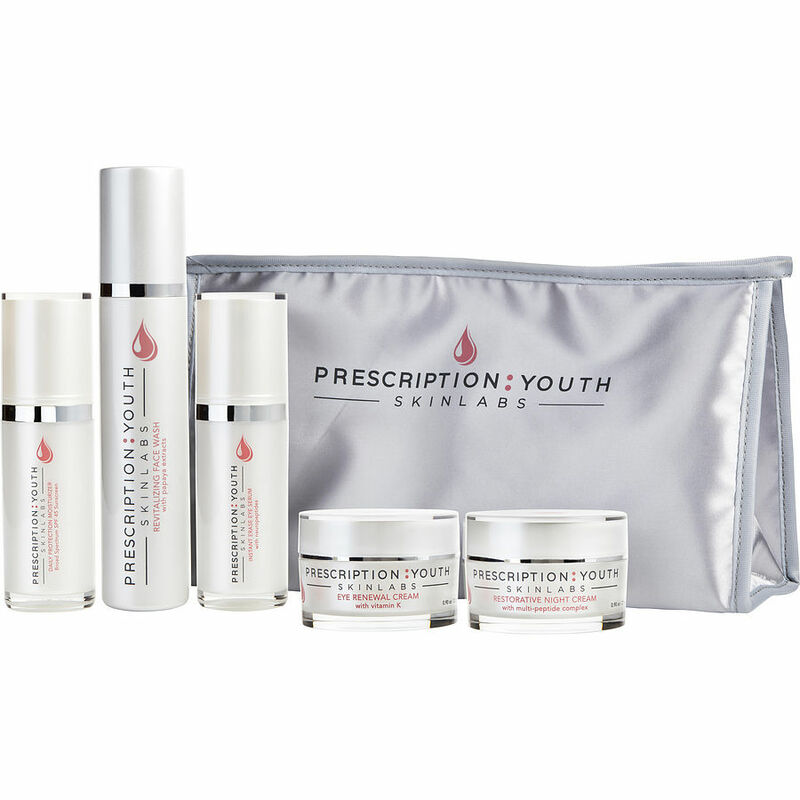 PRESCRIPTION:YOUTH skincare system is a dream come true. It's everything my skin needs in a handy case. The results are incredible!